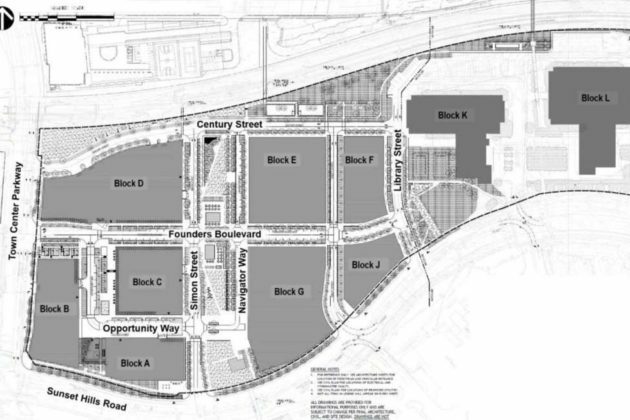 Reston Gateway, a 33-acre mixed-up project and the future home of Fannie Mae, received a green light from the Fairfax County Planning Commission Thursday night. 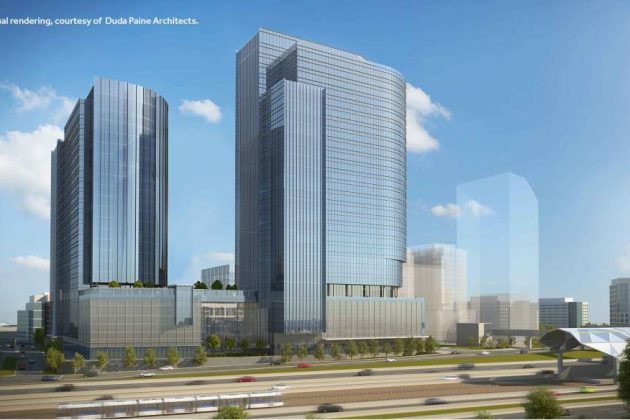 The development proposal, which includes 2.2 million square feet of office space, a 570-room hotel, 93,000 square feet of retail, and 2,010 residential units, heads to the Fairfax County Board of Supervisors on July 31. Boston Properties plans to develop the property in two phases. During phase one, blocks A through D will be building and two existing high-rise buildings on Blocks E through L will remain. During phase two, office buildings will be removed to make way for Blocks E through J. Sixteen percent of the residential units — 322 units — will be workforce dwelling units. Noting that the project overall seemed strong, Planning Commissioner Ellen Hurley cast the only vote against the proposal. Hurley said she was concerned the developer reduced income requirements for affordable units to 70, 80, and 90 percent of the area median income — a reduction that she said was unfair to the commission. “If the policy is not working, then perhaps we should revise the policy,” Hurley said. 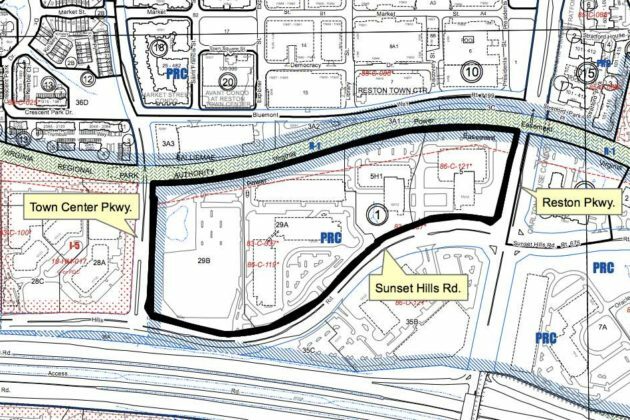 The project, which runs from the door of Metro to the border of Reston Town Center, is located on the north side of Sunset Hills Road from Reston Parkway to Town Center Parkway. The commission approved a five percent parking reduction for off-street parking in phase one and a nearly 11 percent reduction in off-street parking for phase two. Overall, the plan contemplates a reduction of 660 parking spaces. Carter said he was comfortable with the parking arrangement, especially for residential units. Affordable units will receive one space reduced at a set price based on the income tier and all spaces will be unbundled from units. 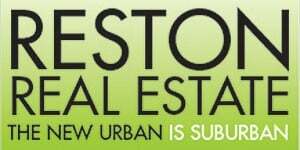 Parking reductions for Reston Gateway are acceptable because the development sits on top a Metro Station, Carter said. Unlike the recently approved residential building on 1801 Old Reston Avenue, street parking options and planned sidewalks should encourage more pedestrians to walk in the area, Carter said. A full commitment to the road fund will also be provided.